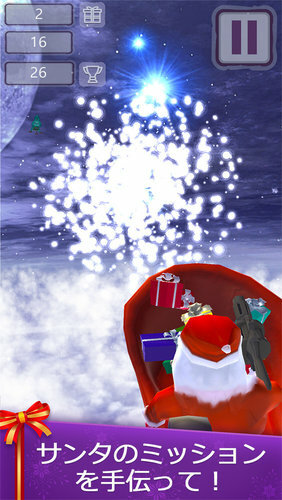 Christmas is coming – a magical time of Presents, Santa Claus and Joy! 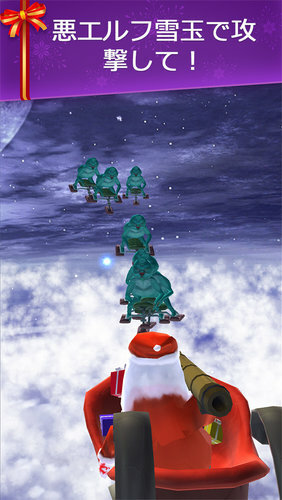 All the presents are safe in the Sledge and Santa on his way to bring happiness to children. But look… Oh no! Evil elves want to steal all the presents. Stop them and help Santa deliver all the gifts! > Grim atmosphere of stolen Christmas! 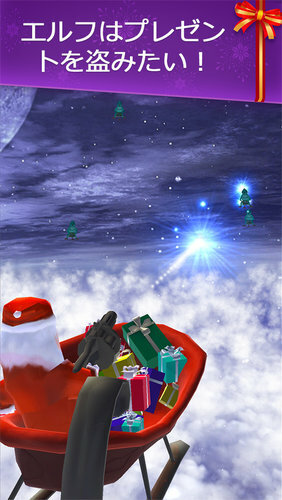 Defeat all the enemies and be the HERO who saved Christmas with X-mas Sledge 3D – Stop Greedy Thieves!